During today’s MK11 stream, Netherrealm Studios dropped the first gameplay trailer for Mortal Kombat 11, which showcases returning characters, new features and more. It’s absolutely insane, take a look below. 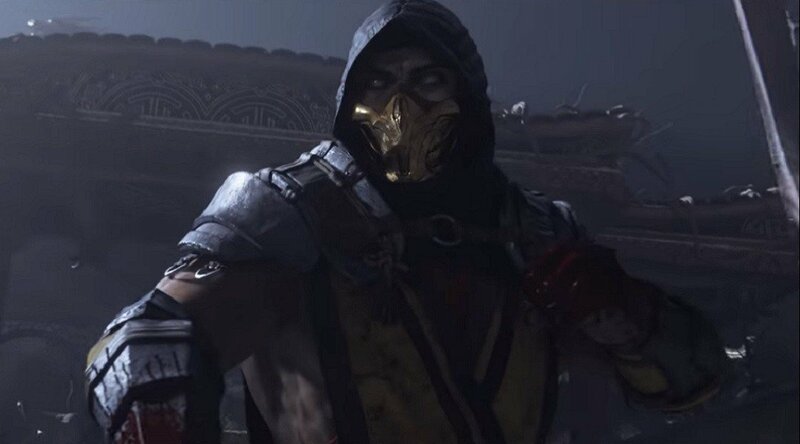 The trailer introduces new characters like Geras, along with surprise returning characters like Skarlet, while giving us some hints at story elements. We’re beyond excited for Mortal Kombat 11 and can’t wait for it to launch on the 23rd April for PS4, Xbox One, PC and the Nintendo Switch.